Do you like to draw wherever you are? 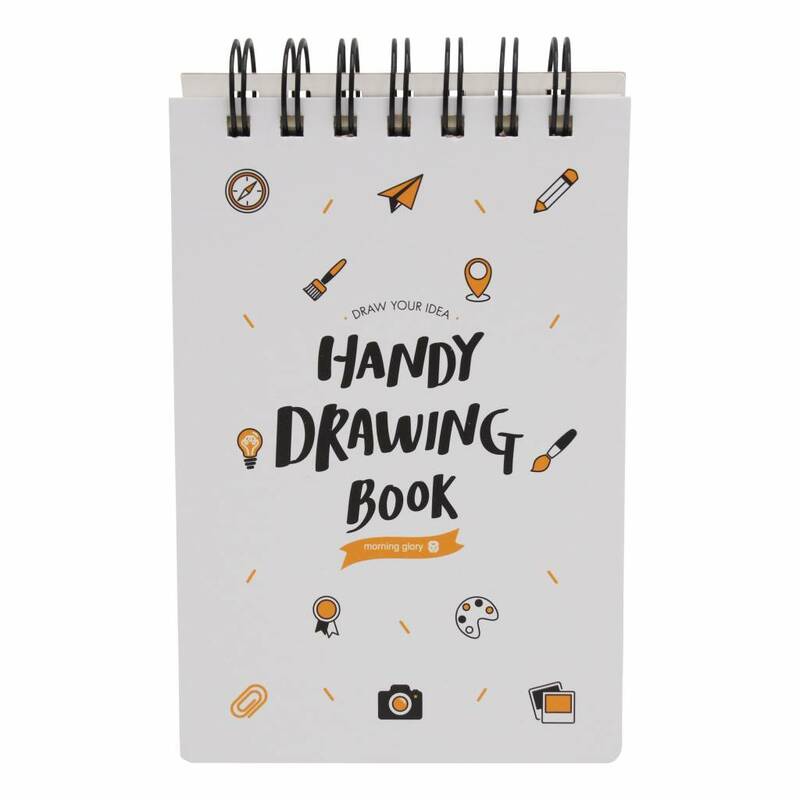 But you can't or don't always want to carry a big drawing book. 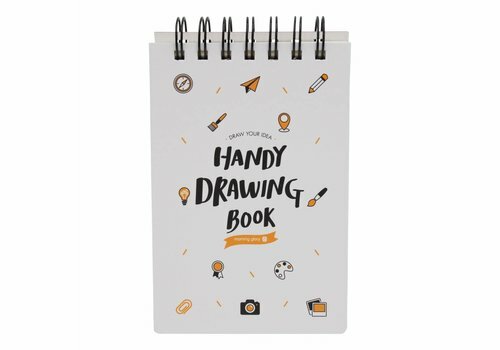 Order this handy size drawing book. It sure is not too big and also not too small. By the way, it looks cute too! Available in various colors. Show off these one -size pair of socks from Dustykid! 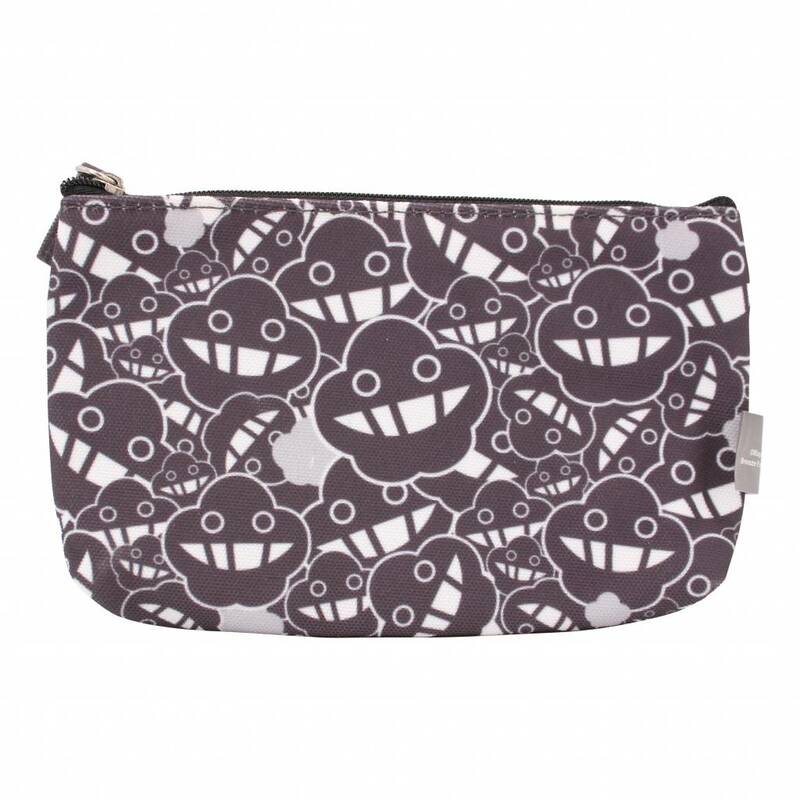 It's good quality and they have a fun print. Do you not like standard socks and would you like something different? Stop searching and order these comfy socks! 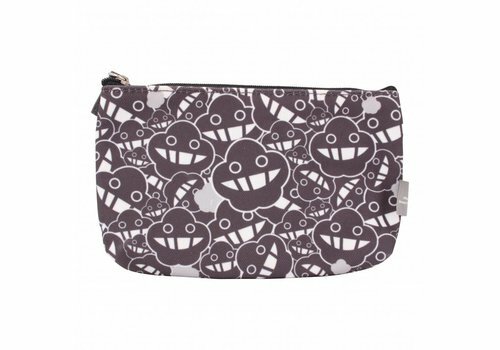 Don't you think this cool pencil case with lots of happy Dustykid faces is cute! Your pens and pencils fit easily. And off course there is real Dustykid message on it..